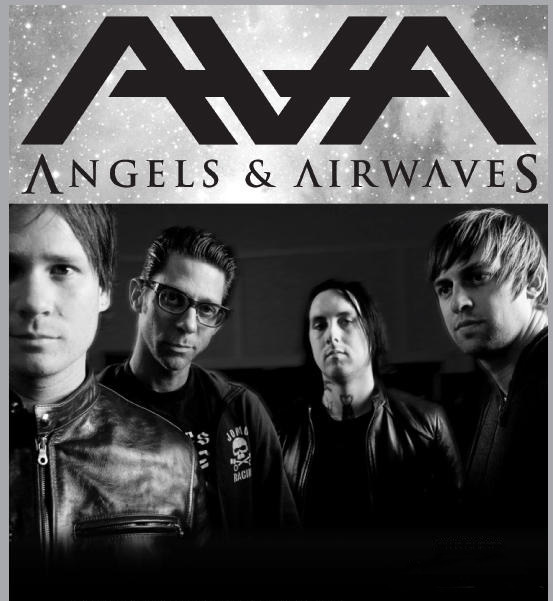 In a one-day-only event, Angels and Airwaves released their album-turned-film, Love, to 500 theaters last Wednesday. For the fans who missed it, the movie will be released for purchase on November 11, via the band’s website. And fans will be glad to hear that guitarist/vocalist Tom DeLonge wants to do the same with the band’s next two albums. Yeah, Angels & Airwaves is already working on two more films for the next two albums that we do and we really enjoy it. I personally love it. To me, giving somebody a chance to sit down and experience with full attention an idea that you have is incredible, and especially if it has to do with sonic and visuals at the same time. So that’s like the best thing ever. For a musician that’s used to people hearing our song on the radio in their car with street traffic coming over a static station, you know this is awesome to sit in a theater with a great sound system in the dark with some food and friends and experience it in a different kind of way. It’s a really exciting time for art I think for me.